In this lively call, Sri and Kira discuss shifting paradigms and global evolution with Carl Calleman. Carl is an eminent scholar and has written a variety of books. He was up front and present during the 2012 experience. He is currently working on a powerful trilogy of books, the first of which is The Global Mind and the Rise of Civilization. For more info about Carl, please visit his web site: http://calleman.com/. We live in a world of polarity. Remember that there is always the other side to every coin. When you are living the creation flow, you get to witness the unfolding now. That global mind is the mind of the planet that we are downloading. As we do, we become part of the brains of evolution – the nine waves of evolution. Significant things are happening now that all the nine waves of creation are available for download. Some people will choose to download the ninth wave, which is the wave that Jesus accessed to unity consciousness. Some people will download the dualistic waves of consciousness. This is what’s shaping the world today and is responsible for much of the drama that we are seeing. This situation, with waves running in parallel, will not be coming to an end soon. What people need to realize is that there is a choice. They can choose what wave to access and download. Since 2011, there is a new wave available. It takes some work for people to go into that. We can all tune in to this wave and chose to do it. People have to recognize this unity consciousness and choose it. The mind that is creating our civilization for the past 5000 years is the mind of duality. It is the mind of compartmentalization. It’s great for technological advancement but it’s not good for spiritual evolution. The soul is actually older than the mind. The Mayan nine waves of creation have different durations and different phenomena. The wave that happened 100,000 years ago is what introduced the soul. The wave that happened 5,125 years ago is what introduced the brain. The two brain halves are parallel to the eastern and western separation of the planet. When we downloaded the mind 5,125 years ago, we got a separation of the brain in two compartments. Around the same time, the world got separated into four directions or hemispheres — north, south, east and west. Around this time 5,125 years go, Egyptians and other people in Mongolia and Peru started to build monuments that are so closely aligned to the four directions. This is also around the same time that the Mayan calendar “long count started. It’s hard to deny the link between the beginning of the Mayan calendar and the beginning of the building of the pyramids. There must be something happening in the global scale for them to materialize these manifestations. 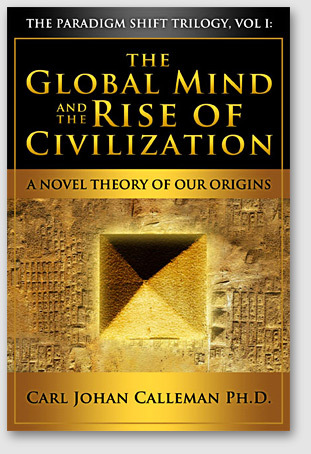 Calleman argues that there is a new wave of creation being downloaded on a global scale and pyramid building is how they interpreted this shift in the global mind. It’s the divine that allows you to download the mind. All you want to do is express this new mind. A good example would be the Egyptians. Whatever new mind they downloaded 5,125 years ago, it must have been so compelling that the Egyptians built pyramids. 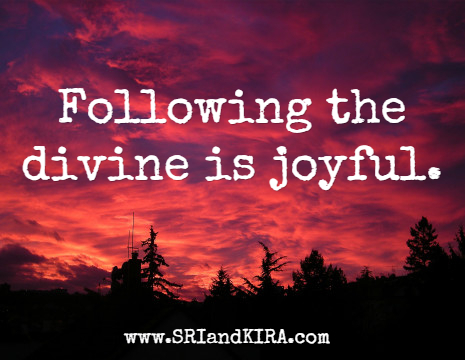 Following the divine is joyful. However, many people are afraid of it because it’s a leap to the unknown. How do we evolve if we are fixed and fluid? Each and everyone of us are individuated particles of this wave of creation. We can hold space, pictures, thoughts and impressions as if they were particles, as if they have real forms. At the same time, we can dissolve boundaries and just observe and witness. Dreams come to us when our minds are not working. Falling asleep is our way of deactivating our minds or deactivating our connection to the global mind. When we sleep, the consciousness kicks in. 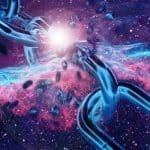 Things are being connected in the dream world by the mind. The most creative times are when you wake up. You are retrieving the new knowledge from your dreams and then mind allows you to formulate and make sense of it. Because of globalization, oneness is becoming a possibility for the first time in human history. This should not be confused with sameness. Tremendous amount of simultaneous processes are going on. The world is shifting to the eastern hemisphere. At the same time, it is shifting to the right half of the brain. The 9th wave of creation that was activated in 2011 — unity consciousness — is what people need and will choose. It’s a non-dualistic and non-judgmental. It’s the wave that make oneness possible.